Never Feel Guiltyabout leaving for work again! At Bark City, your dog determines his or her own schedule, never sees a cage and leaves with an exhausted smile. Welcome to a whole new doggy daycare. 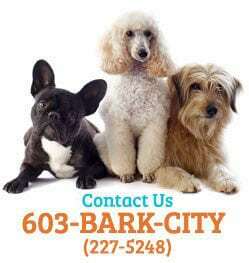 Bark City provides a full-service experience to dog owners living, working or visiting downtown Manchester, NH. Bark City’s live webcams allow you to keep a close watch on your dog while you’re at work, on vacation or simply at the grocery store. Located just three blocks from Elm St. and City Hall, Bark City is Manchester’s only downtown doggy daycare facility. Drop your dog off right on your way to work! At Bark City, our approach to doggy daycare is simple—we let our guests make their own decisions. 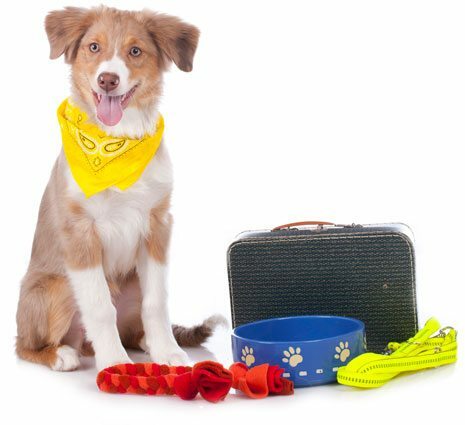 From playtime to napping and lunch, your dog calls the shots from the moment he or she arrives. Bark City is Manchester’s newest dog-centric daycare facility. Unlike other doggy daycares, we focus on allowing our canine guests the chance to determine how they want to spend the day. Rigid schedules? Not here. Bark City is a full-service wellness center for dogs. We offer a tailored experience—different for every pup who visits our facility. The perfect way for any dog to spend their day! Full-service grooming, because clean pups are happy pups. Bring your dog home with some treats or a new toy! Watch live via our webcams as your dog makes new friends. Daily report cards on your dog’s activity and behavior at Bark City. Your dog’s day is left up to them to determine—the way it should be. We offer a different approach to doggy daycare at Bark City—unique to the Manchester area. Our staff will give your dog the day they deserve and keep them safe in the process. 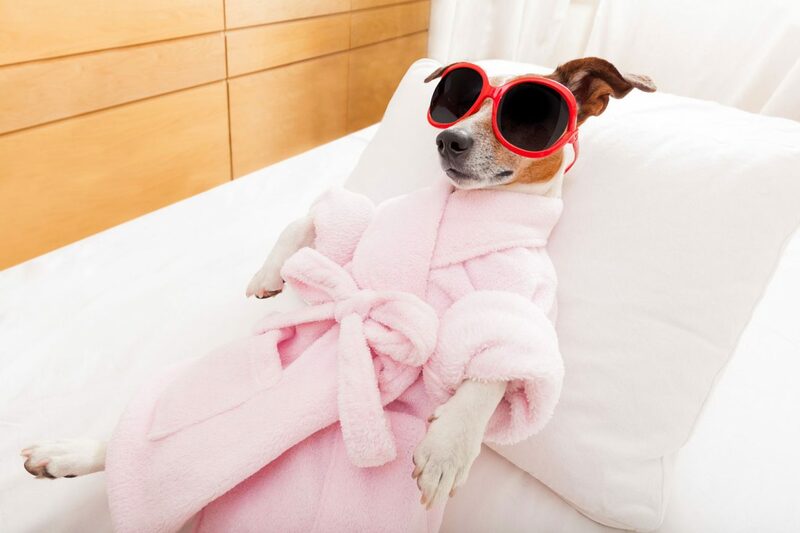 We believe dogs should take charge of their days and offer them the flexibility to do so. Bark City’s playroom is a state-of-the-art facility — right in downtown Manchester — come check it out today! 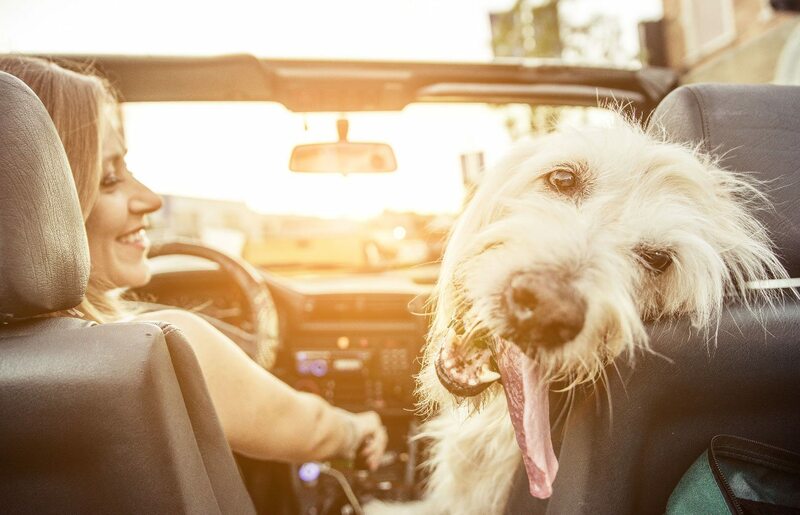 Whether your dog needs grooming, an extended stay or simply a new toy to play with, we’re here to help.